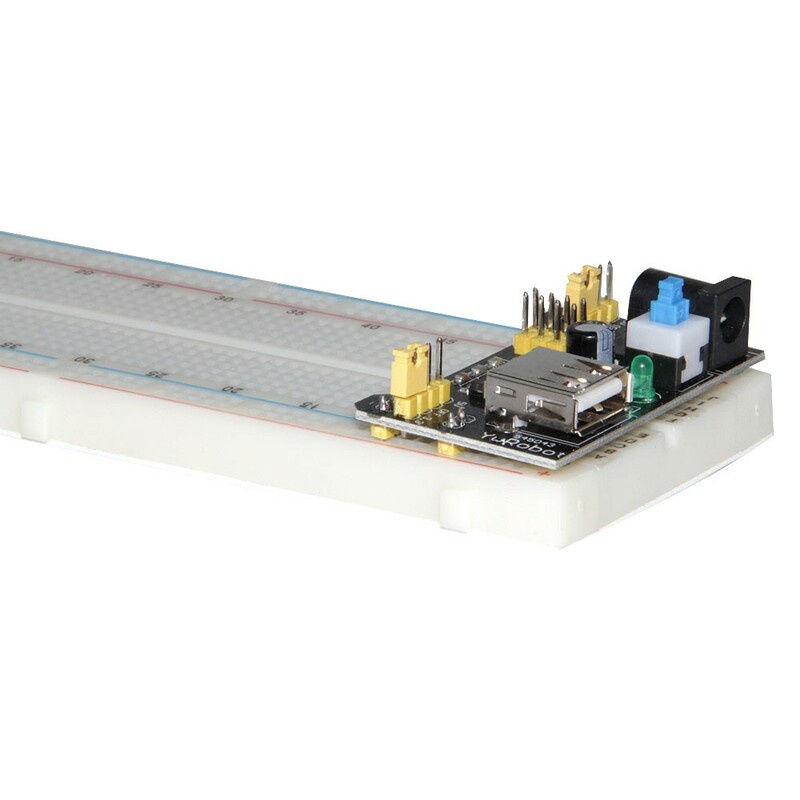 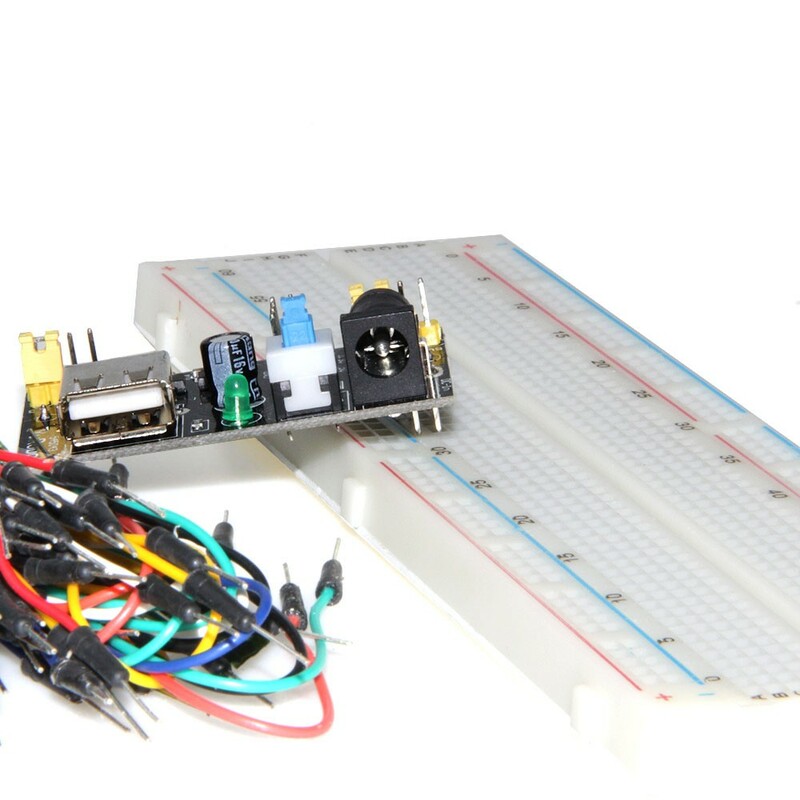 This auction is for 65 pieces of Male to Male Solderless Flexible Breadboard Jumper Cable and one piece of MB102 Breadboard, which had about 830 points. 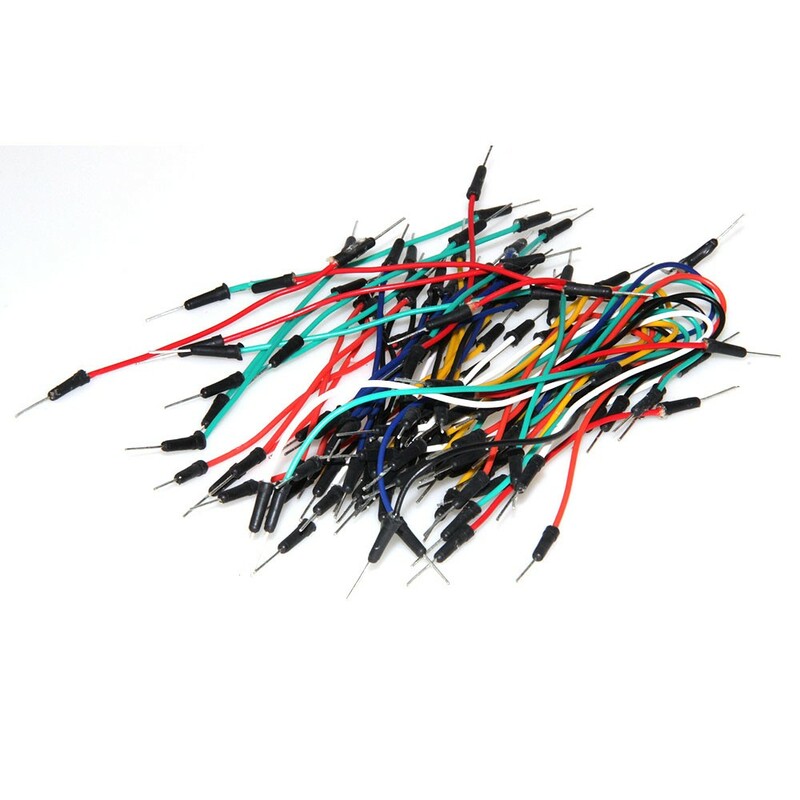 And the cables are 100% Brand New with high-quality jump wires cables with length 110mm, 160mm, 200mm, 240mm. 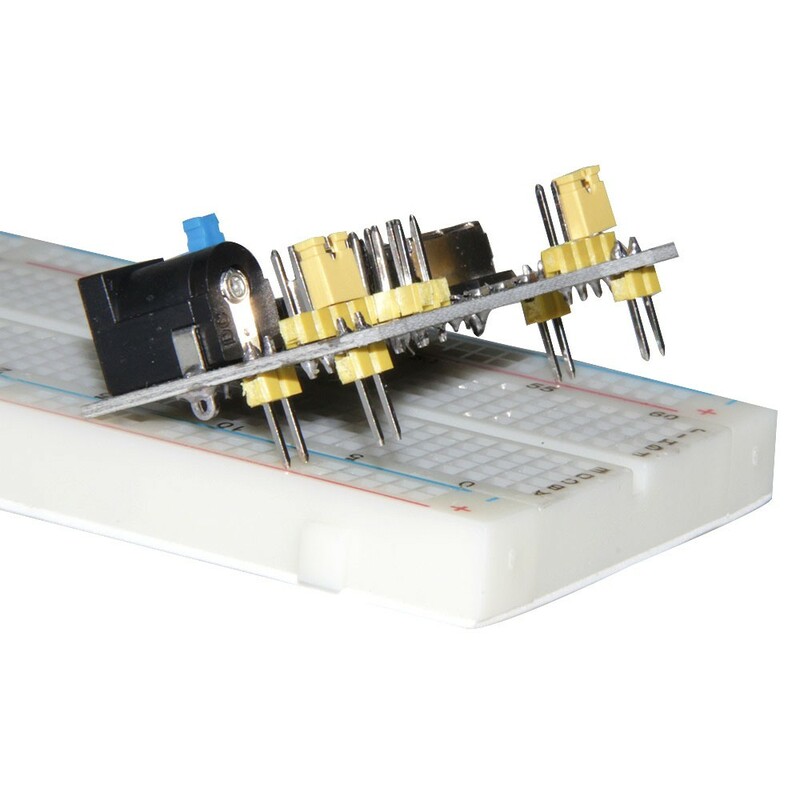 1 terminal Strip, tie-point 630 2 Distribution Strips, tie-point 200 Solderless breadboard (MB-102) Wire size: Suitabe for 29-20 AWG wires Size: 16.5 x 5.5 x 0.85 cm.